If treated correctly and early, fine lines are a breeze. 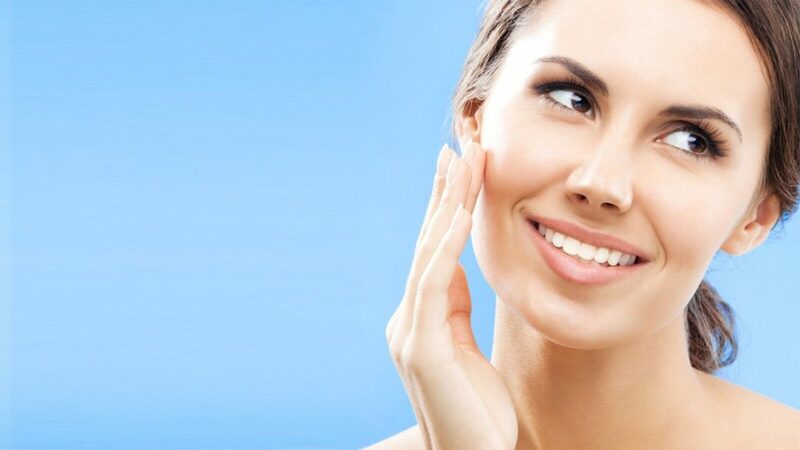 Products with retinol, or vitamin A, can significantly reduce the look of fine lines and prevent new ones from forming. Retinol is the only FDA-approved anti-aging product on the market backed by over 25 years of clinical data. It accelerates cell turnover, reduces the cohesion of cells and promotes collagen growth. This combination stops the fine lines from showing through. Your 30s are the time to take action to find the right products and services to help take care of what your skin can no longer do on its own. Cell turnover slows, which causes follicles and pores to clog much easier, potentially leading to adult onset acne, quicker aging effects and possible volume loss. Vitamin C is a great addition to your routine to lighten, tighten and brighten the overall appearance of the skin. During the day, a vitamin C product that contains anti-oxidants will help to neutralize free radical damage like sun, smoke and pollution exposure. Think of your vitamin C product as a rust remover for a car you’ve left out in the elements for too long. The vitamin C will cleanse and prevent further damage. At night, to keep with the protection and prevention worked for during the day, retinol can still be used to prevent those wrinkles from setting in. What’s important to remember in your 40s, 50s and beyond is that your estrogen levels have begun to decline. This means your skin is starting to dry due to decreased oil production and collagen production slows dramatically, causing volume loss. Volume loss is a very common problem that most don’t know how to prevent. After 30, your face loses 1cc of volume every year, meaning once you’ve hit 40 you’ve lost 10cc of volume solely from your face. To put that into perspective, 10cc = 2 teaspoons. During the day, your skin is on full alert, while overnight your skin begins the process of repairing and stimulating cell turnover. It does what it can to protect itself from free radical damage, but could always use a bit of assistance. A great antioxidant cleanser removes the rust of the day from your skin to help with problem areas of dry skin, fine lines and freckling. A retinol product is still great to keep in rotation to fight against fine lines. Those cute freckles the sun kissed you with in your younger years can turn into permanent sunspots; vitamin C can help to begin to lighten them. Eye creams are important at any age, but in your 40s and 50s, volume loss can cause hollows under the eyes or sagging, hooded lids. 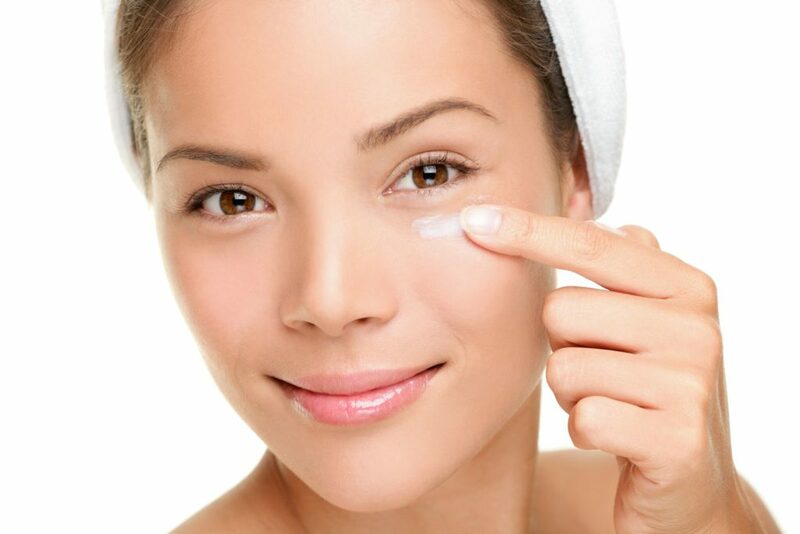 Most eye creams are made specifically for under the eye, but there are a few on the market light enough to be applied to the lid without weighing it down and causing more damage. Eye cream will help with fine lines and signs of aging throughout the delicate skin around your eyes and help to keep it looking bright and fresh. In addition to skincare, there is a variety of options offered for every age at Grace Medical. We offer free, no pressure consultations and encourage you to envision the best version of yourself and to trust in us to help you achieve your goals. Charis Wipfler, APRN, is the owner/operator of Grace Medical Aesthetics in Middlebury, CT and offers laser hair removal, injectibles and whole body cryotherapy. Visit their website at www.gracemedicalaesthetics.com for details regarding laser hair–removal pricing structure and to book your appointment.